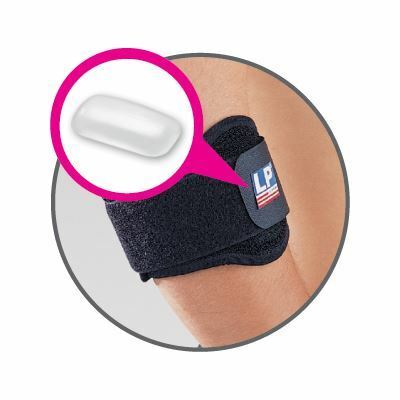 Universal coolprene elbow support for lateral epicondylitis or medial epicondylitis. 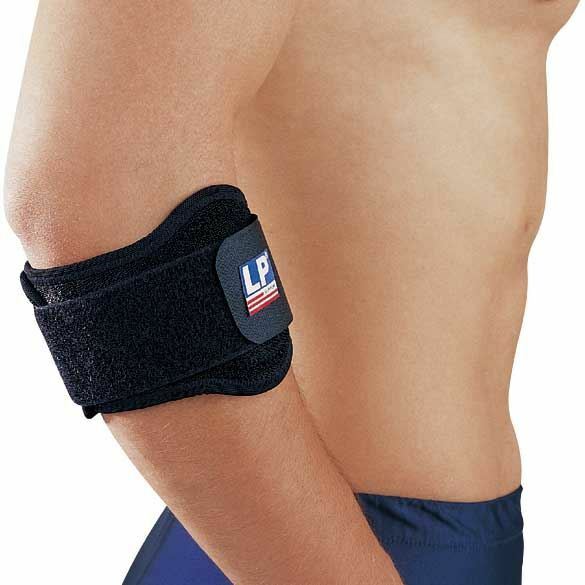 Unique hook and loop closure design fits most elbow sizes. 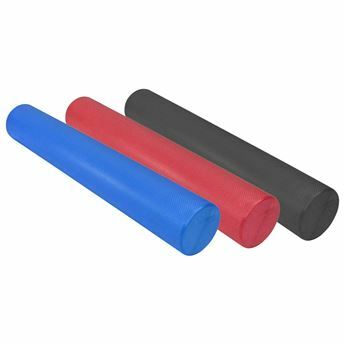 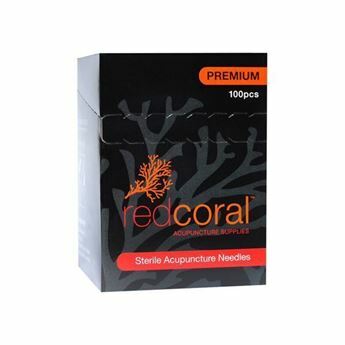 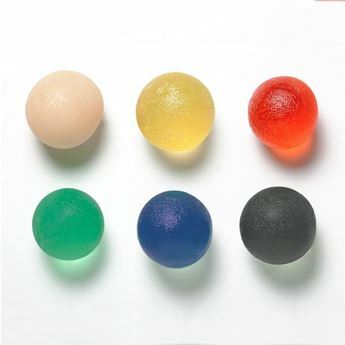 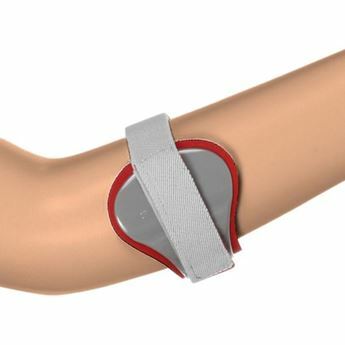 Silicone pad insert offers extra pressure on the muscles in the forearm.